Now let’s discuss our party host. 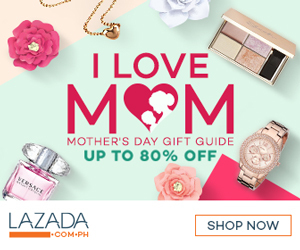 The success of any party lies in the hands of the party host and sabi nila you better invest in the very good host kasi sila ang magdadala ng party, kaya we opted to hire Flooch or Jervey Capili who ranked as the top 1 in highly recommended party host according in the Smart Parenting Parent Chat community. Actually, 2nd sya sa pinaka mahal namin binayaran but we are very satisfied with his performance kaya sulit narin. But before that of course I read some reviews about his performance, and so far lahat naman positive ang sinasabi sa kanya. Flooch is very accommodating, mabilis sya mag reply to all my inquiries minsan pa nga sya pa natawag sakin eh to explain everything. He was very pleasant to speak with and thank God when I inquire him about his service, buti nalang available sya that day so we exchange details about the party, the payment, etc and when we received the contract, I deposited my down payment to his account so he can block the date for us. 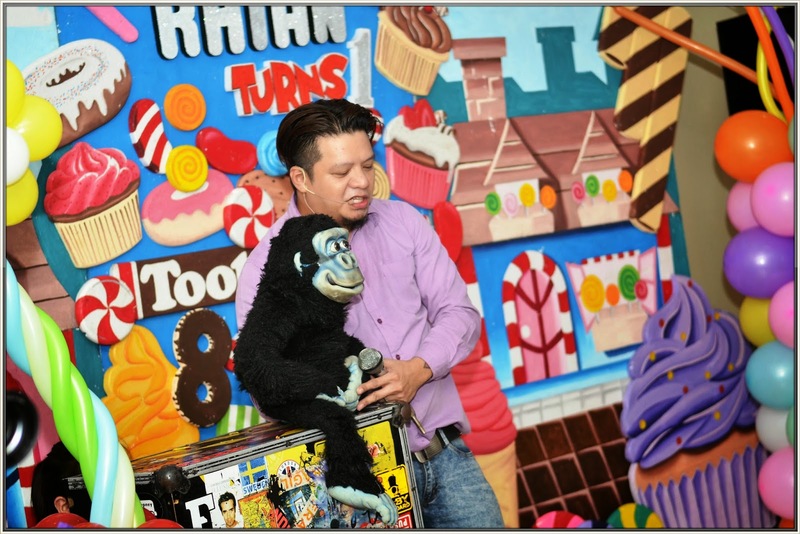 His service includes hosting with games, magic show and ventriloquism. I love the fact he has his own sound system and assistants too. 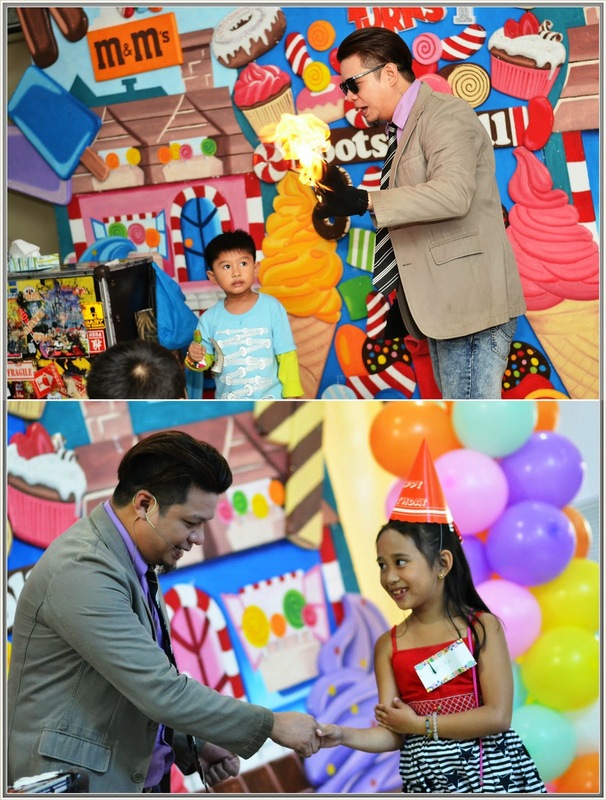 There was never a dull moment during the party; the kids enjoyed the games and magic show he prepared as well as the adults. 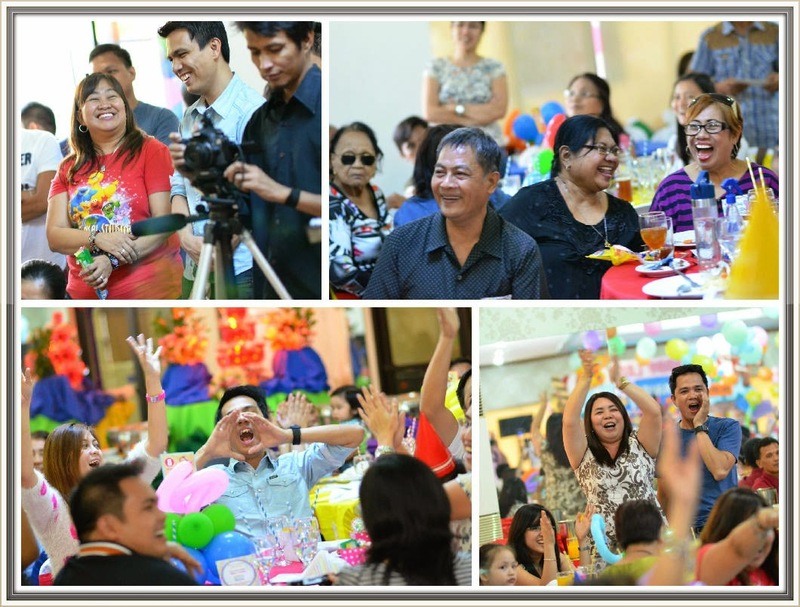 In fact, halos lahat ng guests nag participate in the games, you can see in their face that they were laughing out loud. Another thing I love is that he gave out a clear instruction of the games that even the kids understood. His performance brought so much laughter in our party, in short outstanding and one-of-a-kind. He delivered really well and he is very fluent in English. 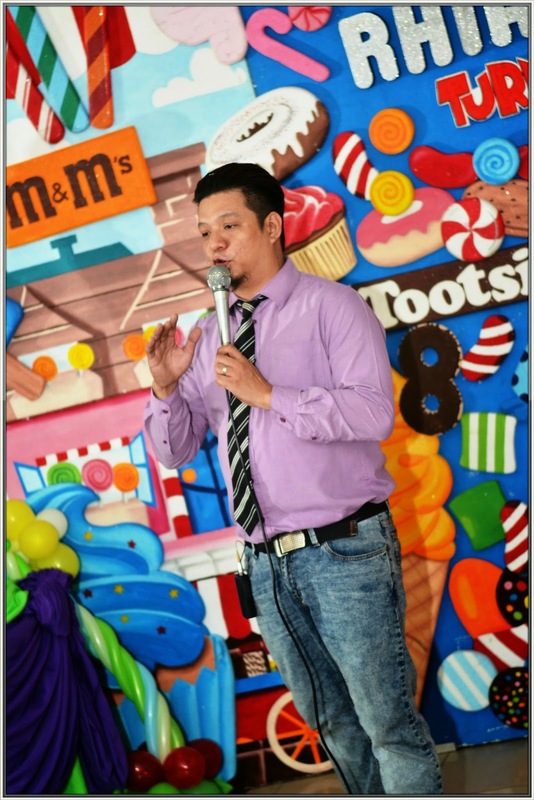 Everyone was all ears and eyes pag nasa stage na sya, I’m happy because all our guests feedback were all positive. 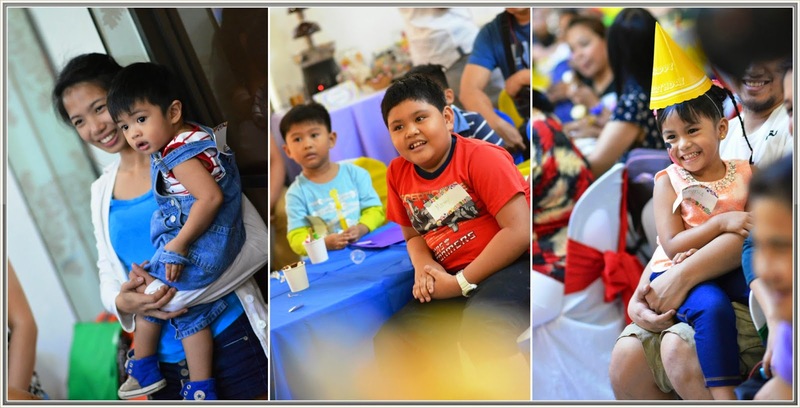 This only proves that Flooch was a hit with our guests, mapa bata man o matanda talagang nakuha nya attention nila. 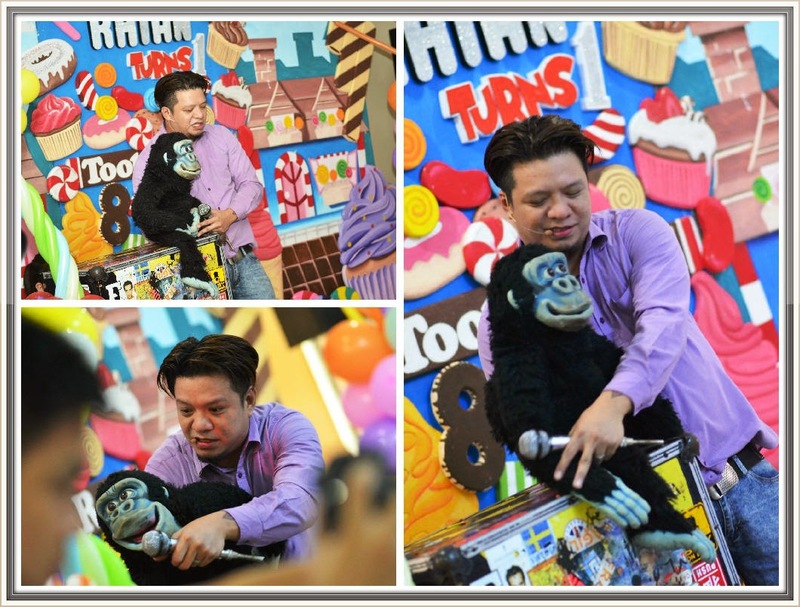 He is indeed very funny and entertaining because he really pulled off a good show especially the ventriloquism. 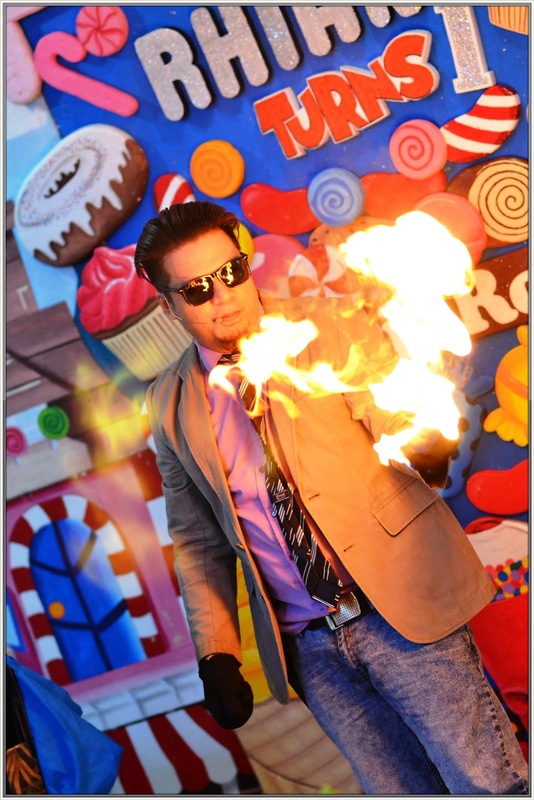 Overall, Flooch did not disappoint us because all our guests were delighted after watching him. 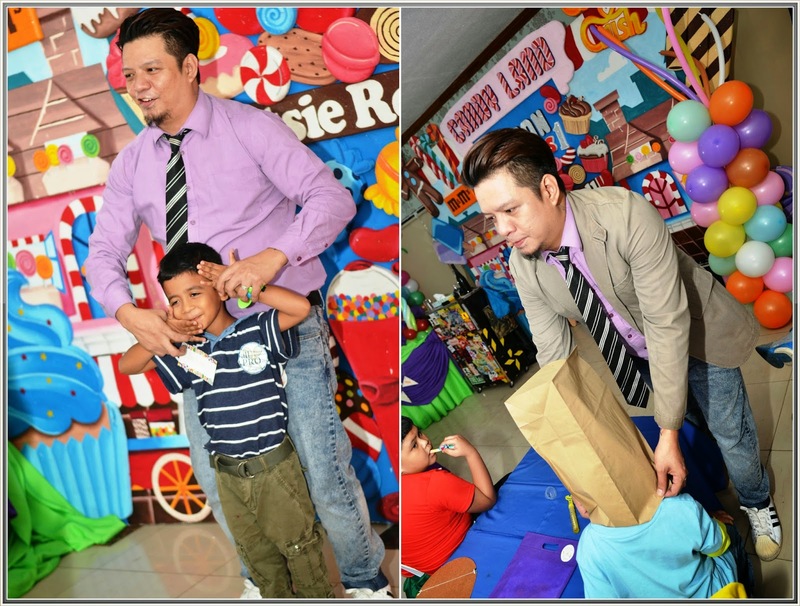 I highly recommend him if you are looking for party host for your kids birthday. How much rate niya sis? Hi! How can i contact him? Thanks! You really have a cute family and all of you are looking wonderful together. I am glad that you all enjoyed at a party. I am also planning for a similar party for my friends and looking for budgeted venues in DC. Hopefully I will be able to pull it off successfully.